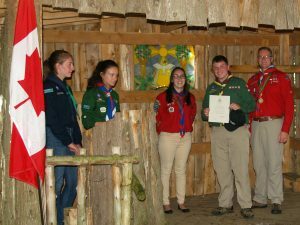 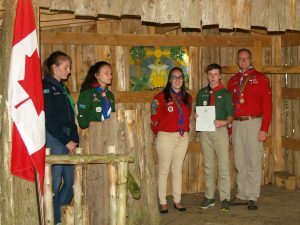 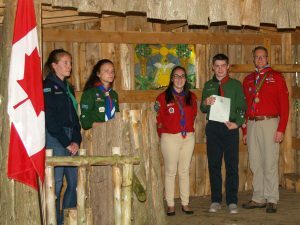 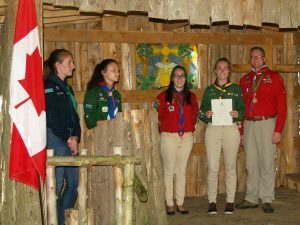 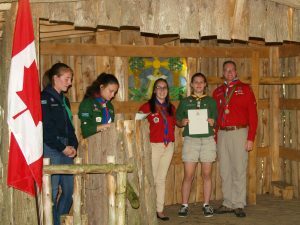 Congratulations to the Odawa Area Scouting youth who earned their top section awards in 2017. 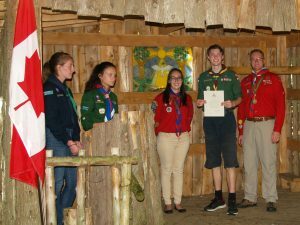 Note to all Scouters: If you have youth who earned their top section awards in any section but they aren’t listed here, but you’d like them to be listed, please get in touch with the AC, AYC, DAC Recognition or the DAC Program. 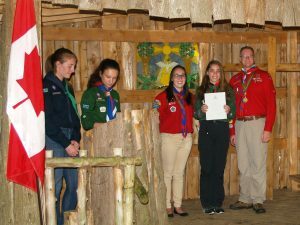 If you have photos that you’d like posted send them along as well. 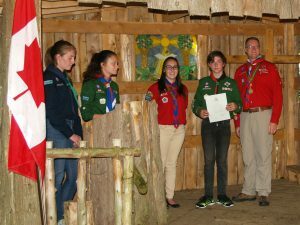 Chief Scout Award June 24 2017 K.L. 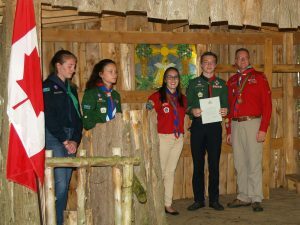 Chief Scout Award June 24 2017 D.S.